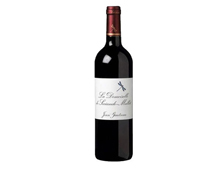 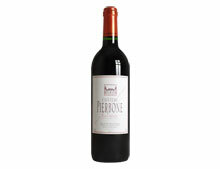 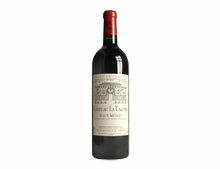 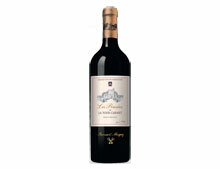 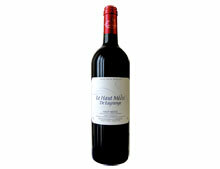 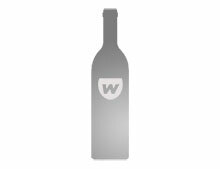 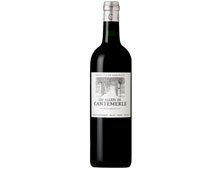 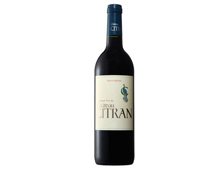 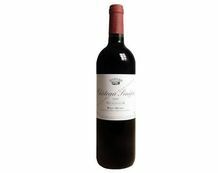 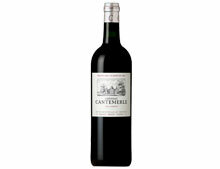 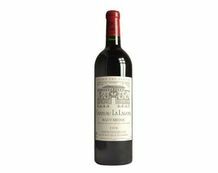 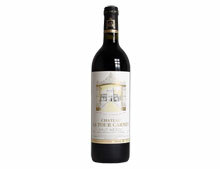 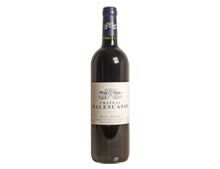 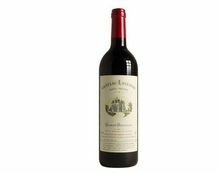 SC This customer review is about : "CHÂTEAU PEYRABON 2013"
See the 132 Wineandco.com customer reviews. 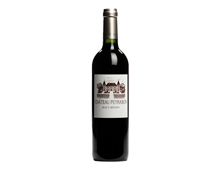 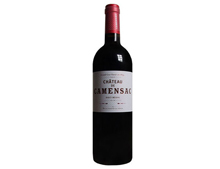 The Haut-Médoc stretches from the city of Bordeaux to the northern borders of Saint-Estèphe, a region in which richness, body and colour are the watchwords. With the Gironde flowing past from the south towards the north, the Haut-Médoc is situated in the upriver section of the Médoc peninsula. 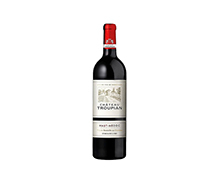 A sea of vines planted on gravely outcrops, this austere landscape is home to some superb properties where Cabernet Sauvignon sends roots deep into the soil while contemplating the nearby river. Justly renowned throughout the world, the Haut-Médoc produces fine wines marked by good structure, powerful aromas and striking finesse.